Do you experience fatigue or burnout? Are your menstrual periods irregular, painful or debilitating? Are you overwhelmed by the busyness of 21st century living? If you’ve answered YES to any of these questions, I invite you to try a Stillness Through Movement (STM) private session or semi-private class with me. A gentle and nourishing practice, it will lift your depletion and restore your natural hormonal rhythms. techniques to support deep restoration of the endocrine and nervous systems. Often termed a ‘moving meditation’, an STM session works on unwinding our more active sympathetic nervous system (SNS) and nourishing our often depleted parasympathetic nervous system (PSNS) enabling our body/mind to relax and return to a state of balance. This is the place our body heals from – emotionally, mentally and physically. don’t take time to pause and experience deep rest and stillness, these functions begin to suffer. connected to the nervous and endocrine systems. It’s also a wonderful post-illness recovery alley as the PSNS is known as the healing room of the body. In a private session I will tailor the sequence for your current state of physical, mental and emotional wellbeing, with a focus on choosing the best pathway to bring your individual constitution back into balance. You’ll be asked to fill out a brief questionnaire in advance of the class so I can tailor the session accordingly. From time to time I hold workshops on the weekends at Qi. Please keep an eye out for these on the class and workshop listing. definitely notice the difference. It’s an extremely nurturing practice, yet it also refreshes the mind and body so you feel as if you’ve just woken up from a deep sleep. *No yoga or mediation experience required. Hi, my name is Sharon. If you’d have met me 15 years ago, you’d have met an adrenalin-led, corporate communications executive who thrived on busy-ness and movement. If you’d have met me seven years ago, you’d have met a severely ill person suffering from debilitating Chronic Fatigue Syndrome (CFS). If you get to meet me today, you’ll meet a well woman who has fully recovered through discovering a new way of being in life. The seven year ‘gap’ in my life where I lived with CFS was also the turning point in my life. It’s where I went from fighting life to flowing with life. It’s where I went from living a synthetic linear life to living a natural cyclical life. It’s where I met my soul and learnt what it means to be a human and a woman. journey you currently find yourself on. 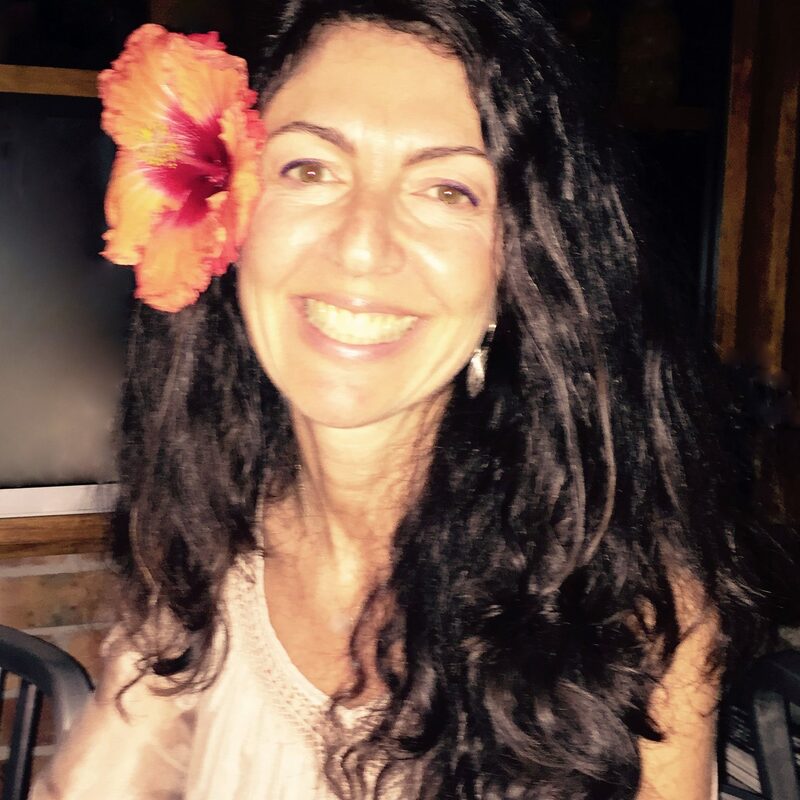 I bring together my own life wisdom with the knowledge gained through my 12 year professional career as a corporate marketing and communications executive and studies in business, nutritional medicine, holistic therapies and STM. In reference to the STM sessions I will be offering at Qi, I’ve completed my STM Level 3 Teacher Training (235 hours) and I’m a member of the IICT (International Institute of Complementary Therapists) with full professional indemnity insurance.